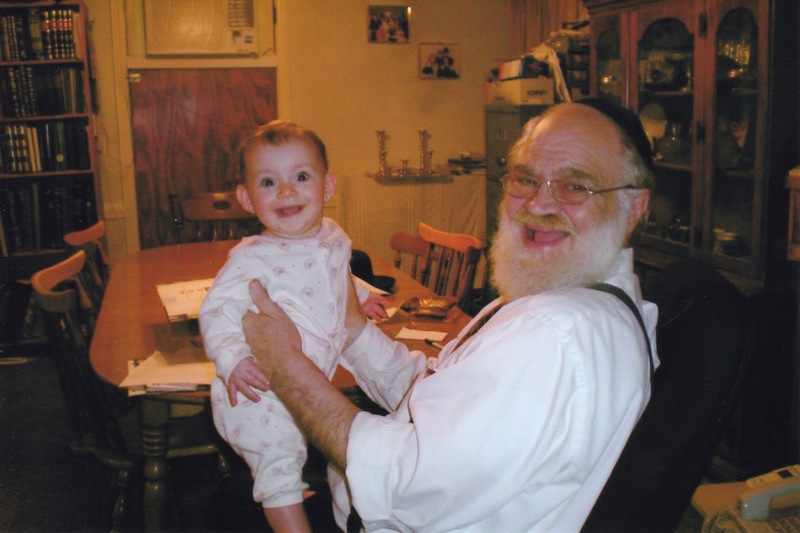 My father with one of my daughters in 2004. Today is the second yartzheit of my father, R' Dovid Aharon ben Avraham zichrono l'vracha. The Keil Malei at the end was said by Rav Sholom Shapiro שליט"א. This is the first time I have attempted to embed a sound file and I can't guarantee that the file will play. I am using the Yahoo Media Player, and it is currently working on my computer. If the file doesn't run, you should be able to just download it.